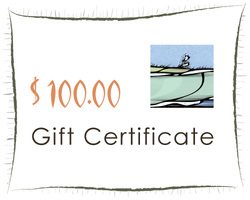 Shimmering Shack Studios gift certificates are issued through Paypal. 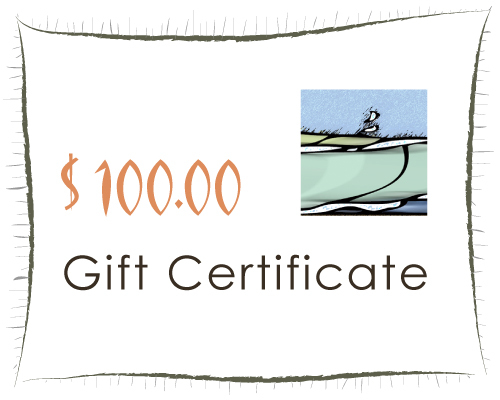 Your gift certificate can be e-mailed directly to the recipient, or you can print and deliver it yourself. They make great last-minute gifts!